NEW – Online registration for TAGS Apple Valley! New Families – Click here to complete the registration form and enroll in a class. Your credit card will be charged once we confirm that you enrolled in the appropriate level. You will receive an email receipt which will complete your registration. *If you are unsure of your child’s level, please give us a call and we can look it up for you or help determine the best place for them. 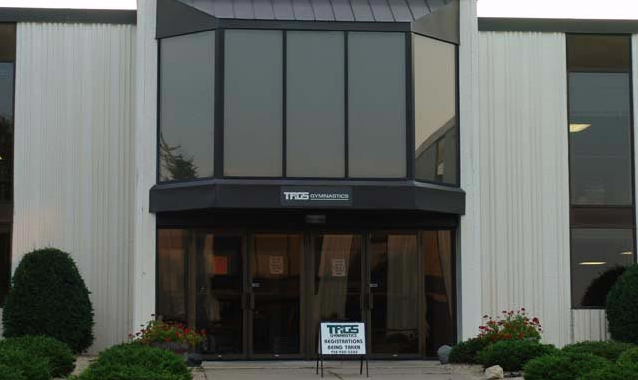 We may ask you to schedule a time to come in for a quick evaluation. If your 0-4 year old has an upcoming birthday that will change their registration level, please call to have us enroll you in the appropriate class. If you have any questions, please call (952) 431-6445. A parent or guardian must complete a medical form prior to participation. Any special medical concerns, etc. should be indicated and brought to the instructor’s attention each class. A $35.00 Annual Family Fee is due from new and returning families each September. It is applied to processing and additional administrative expenses. It is due with the registration/medical form & tuition (waived during the summer session). Payment in full is due at the time of registration. Notify the office when you are unable to attend your regular class. One make-up is allowed each session during the school year. Unlimited makeups for missed classes during Summer Session! Call the office to schedule your make-up. Makeups must be done within the session that the class was missed. They cannot carry over to a future session. Note: We cannot guarantee more than one option for a make-up class time. No makeups for Camp. Refunds are not given for missed classes. TAGS reserves the right to close a class if it is full or if there is not enough interest. Some classes may have a combination of ability levels. Priority registration is given to currently enrolled students provided they reserve their class by the designated date published in the TAGS Talk. If we are unable to process payment using the credit card you provide, we will have to cancel your registration and unenroll you from class. Not finding the answer to your question? View our Frequently Asked Questions page for more Rules and Policies information. Unlimited Makeups in Summer! Closed week not included in tuition. Register today! I Got the Medal, but He got the First Hug. 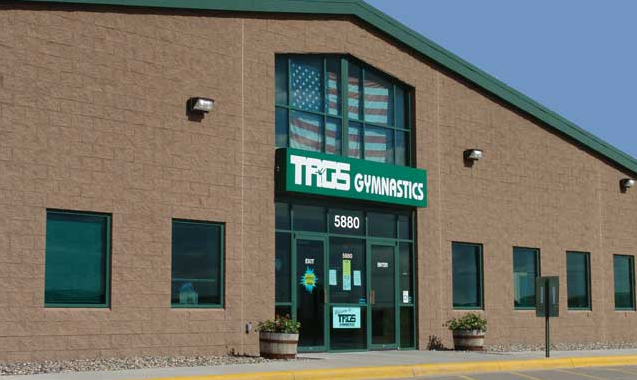 "Quality gymnastics in a safe, fun, positive atmosphere since 1977."